Looking For Business Advice? Try This 14-Year-Old Millionaire! This mini entrepreneur has earnt himself an incredible £2 million with his natural business flair. Fourteen-year-old Harvey Millington from Taunton is a Lord Sugar in the making! The canny teenager has recently netted an incredible £2million pounds thanks to his first ever property deal. But how did he get the land in the first place? 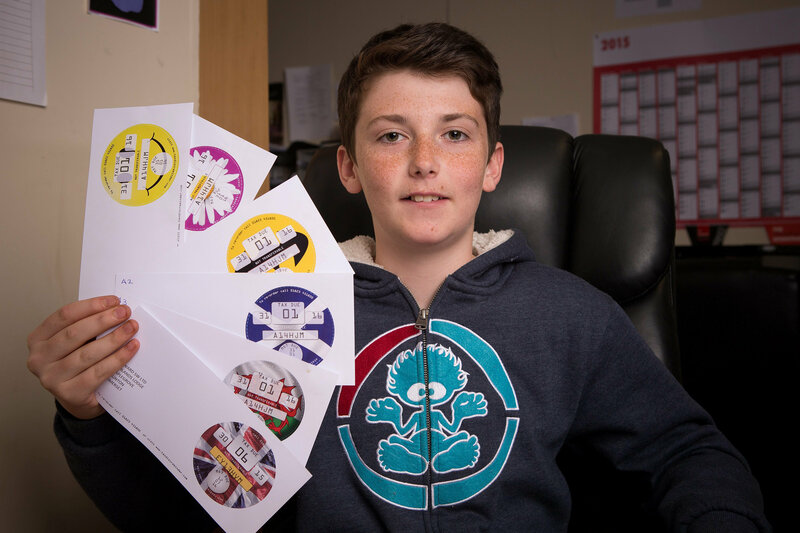 Since the government scrapped the traditional tax discs, Harvey started making them and selling them online to remind people when to renew their road tax. Read More: Attention Harry Potter Fans: Is Your First Edition Book With Thousands? He made a cool £100,000 profit from the venture and wisely invested £40,000 of it in some land which he planned to turn into a glamping site. But before he had even begun, local property developers were keenly urging him to sell the land to them for £2 million! When interviewed by The Sun, he gave his top five business tips - take note!